Indigitization 2019 Grant Cycle is Now Open! Indigitization is pleased to announce the eighth call for applications for the annual Indigitization Grant Program. The Indigitization Grant Program is a matching funds program supporting audio-cassette digitization in partnership with Indigenous and Aboriginal communities across British Columbia. The program seeks to facilitate communities and organizations in converting audio materials on cassette to uncompressed digital file formats, such as broadcast wave. Matching funds of up to $10,000 per project are provided by the Irving K. Barber Learning Centre, while participants also receive training and support throughout the digitization cycle. The program, which accepts applications annually, also seeks to promote enhanced and appropriate access to these recordings for communities, and where possible, the broader public. The Indigitization Grant has been revised with new application forms and guidelines. Both previous and new applicants are encouraged to submit proposals, but previous recipients considering applying again must demonstrate how capacity-building will be enhanced by another unique project. At-risk audio materials in B.C.’s Aboriginal communities may require digitization before access protocols can be established. Although enhanced and open access to cultural materials is a primary goal of the Learning Centre, projects that seek to establish protocol-based access are encouraged to apply. There is no requirement for digitized materials to be made publicly available. Visit our Application Guidelines page to download the application and budget forms. You can also find application instructions, a sample application and a sample job description for a digitization technician. To apply, please email the Application Form as a PDF document to in.digitization@ubc.ca by 12pm (noon) on December 10th, 2018. If you would like your submission reviewed for feedback before the deadline you must submit your application before November 30th, 2018. All applicants will receive a confirmation email within 48 hours. If you do not receive a confirmation your application has not been received. For applications submitted on the deadline date, please phone (604) 827-0342. Indigitization is pleased to announce the sixth call of applicants for the annual Indigitization Grant Program. The Indigitization Grant Program is a matching funds program supporting audio-cassette digitization in partnership with Indigenous and Aboriginal communities across British Columbia. The program seeks to facilitate communities and organizations in converting audio materials on cassette to uncompressed digital file formats, such as broadcast wave. Matching funds are provided by the Irving K. Barber Learning Centre of up to $10, 000 per project, while participants also receive training and support throughout the digitization cycle. The program, which accepts applications annually, also seeks to promote enhanced and appropriate access to these recordings for communities, and where possible, the broader public. To apply, please email the Application Form as a PDF document to in.digitization@ubc.ca by 5pm on March 3, 2017. See below for Application Guidelines and Application Form. June’s Indigitization Futures Forum is featured in this month’s journal of the British Columbia Library Association, as an article created by Sustaining Information Practices Research Assistants, Michelle Kaczmarek and Emily Guerrero, available via the BCLA website. 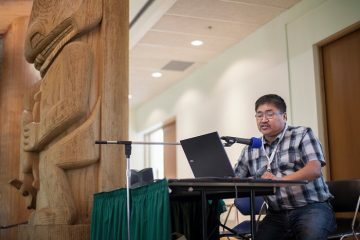 The article, entitled Five cohorts of Indigitization project participants unite for inaugural Indigitization Futures Forum at UBC provides an overview of the intent, content, and successes of the weekend, addressing each panel and discussion in turn. It speaks to the knowledge and wisdom gleamed from speakers such as Marvin Williams from Lake Babine and Sherry Stump from the Tsilhqot’in Nation, and gives readers the opportunity to learn more about Indigitization within the context of the forum. Marvin Williams from Lake Babine. Photo by Kyla Bailey. In the authors’ words, the Indigenous Futures Forum “provided space to discuss past and future projects, share knowledge and best practices, and to work together to envision future paths for the community-based digitization work that Indigitization supports.” Their article extends that discussion space to Information Professionals across British Columbia and has the potential to prompt further dialogue around best practice within information institutions. The Irving K. Barber Learning Centre is pleased to award funding to nine new projects as part of the Indigitization: Aboriginal Audio Digitization & Preservation Program (AADPP) this summer. Since 2013, the Indigitization: Aboriginal Audio Digitization and Preservation Program (AADPP) has provided grants to B.C. Aboriginal organizations in supporting the conservation, preservation, and access of Indigenous community information resources. The six month program provides equipment, training and funding support to convert audio cassette tapes to digital formats. 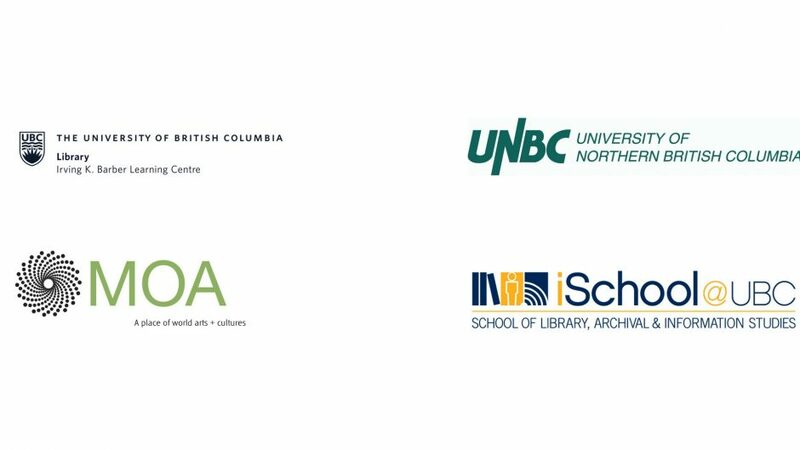 The AADPP looks forward to welcoming representatives from each of these communities to UBC for an intensive, week-long training program later this month. Congratulations to all the recipients! For more information on the Indigitization program, please visit the website or contact Sarah Dupont, Aboriginal Engagement Librarian. Indigitization is a collaborative project between the Irving K. Barber Learning Centre (IKBLC), the First Nations Technology Council (FNTC), and three First Nations communities: Heiltsuk, Ktunaxa, and ‘Namgis. 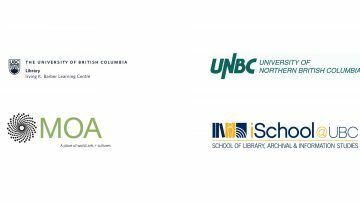 Other contributors include UBC’s Museum of Anthropology (MOA), School for Library, Archival, and Information Studies (SLAIS), and the First Nations House of Learning (FNHL). 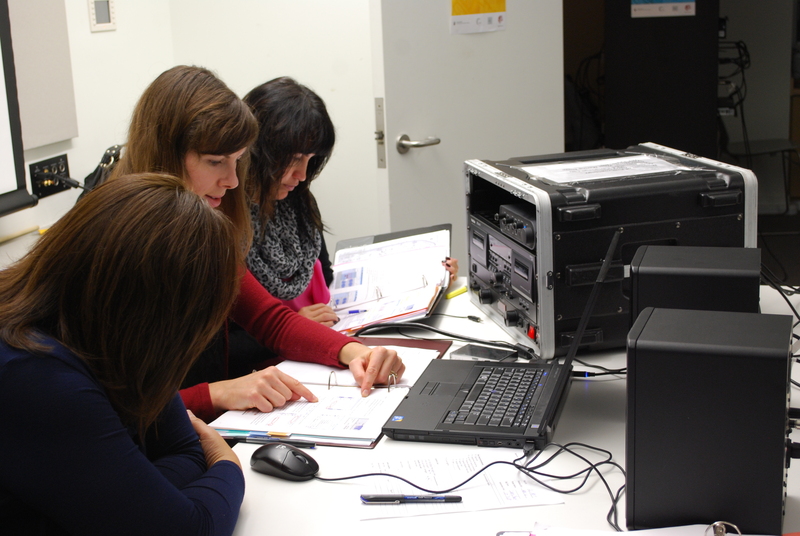 The deadline for applications to the Aboriginal Audio Digitization & Preservation Program has been extended until April 8, 2015 to encourage more applicants. The Irving K. Barber Learning Centre is pleased to announce the fourth call for applications to its B.C. 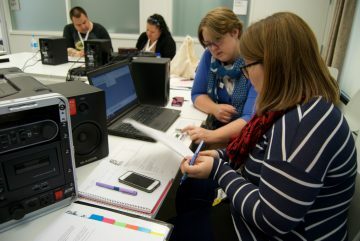 Aboriginal Audio Digitization and Preservation Program (AADPP). Matching funds for equipment, training and funding support for the conversion of audio materials on cassette to digital preservation formats are provided. The program, which accepts applications twice a year, also seeks to promote enhanced and appropriate access to these recordings for communities, and where possible, the broader public. Previous and new applicants are encouraged to submit proposals. To apply, please email the Application Form as a PDF document to Sarah Dupont (sarah.dupont@ubc.ca) by 5pm on March 27, 2015. See below for Application Guidelines and Application Form. The program is a collaboration between the Learning Centre, and the UBC Museum of Anthropology, among others. It is part of the Indigitization Program, which focuses on the conservation and preservation of Aboriginal community information resources. Three B.C. First Nations have received funding from UBC’s Irving K. Barber Learning Centre and the Museum of Anthropology to preserve their oral histories, traditions and culture. 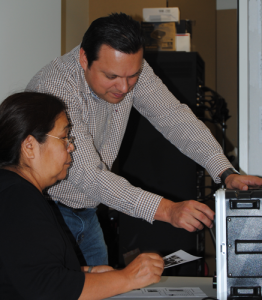 The latest recipients of the Aboriginal Audio Digitization and Preservation Program (AADPP) include the Tsilhqot’in National Government (Williams Lake), the Hupacasath First Nation (Port Alberni) and the Yuuł ʔtłʔath First Nation (Ucluelet). The AADPP – now in its second year – provides matching funds for B.C. Aboriginal organizations to convert audio cassette tapes to digital formats for preservation and access. Each recipient is awarded up to $10,000 and the project seeks proposals bi-annually from within the province. Project partners also include UBC’s Museum of Anthropology and the First Nations Technology Council. For the Hupacasath First Nation, the funds will result in connecting their own resources with those held by the American Philosophical Society’s Centre for Native American and Indigenous Research. This Philadelphia institution is digitizing its holdings of Hupacasath materials and has reached out to the community to co-curate this digital collection. These materials, recorded by ethnographers and linguists who visited the Alberni Valley, are from as early as the late 1880’s. The Tsilhqot’in National Government hopes to preserve their traditional knowledge gained from their elders – a critically important task, especially as most of these teachings are passed orally from generation to generation. Their digitization work consists of approximately 400 cassettes. The AADPP funding will enable the Tsilquot’in language committee to continue its work on language projects. 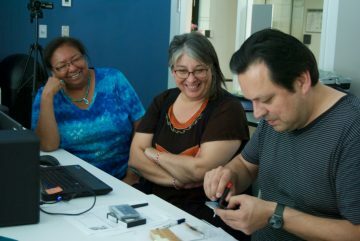 The Yuuł ʔtłʔath First Nation’s digitization project also focuses on digitizing language materials. They plan to use AADPP funding to purchase a new computer that will enable them to not only to digitize, describe and preserved their audio materials, but to produce new language learning materials using the appropriate orthography. The AADPP will welcome representatives from each community to the University of British Columbia for an intensive, week long audio digitization training program this coming October. 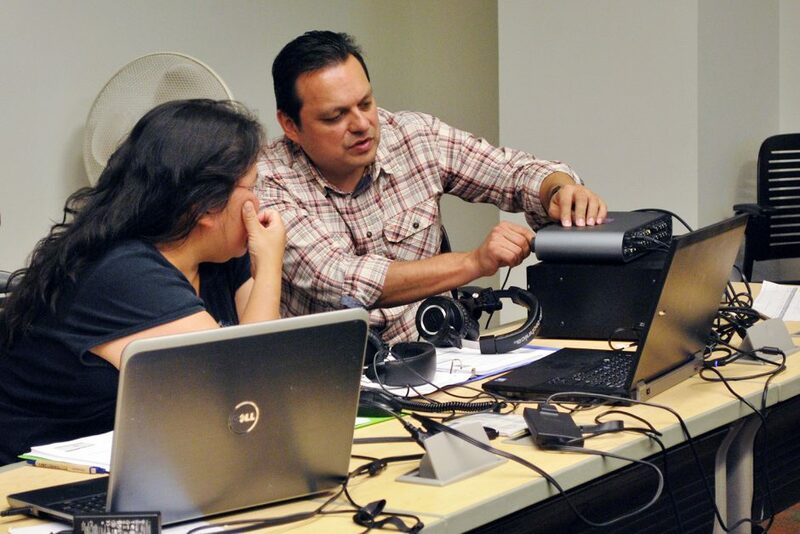 The training, held at UBC’s Museum of Anthropology, provides opportunities for recipients to get hands-on-training and advice for implementing in-house digitization programs. The Irving K. Barber Learning Centre is pleased to announce the third call for applications to its B.C. 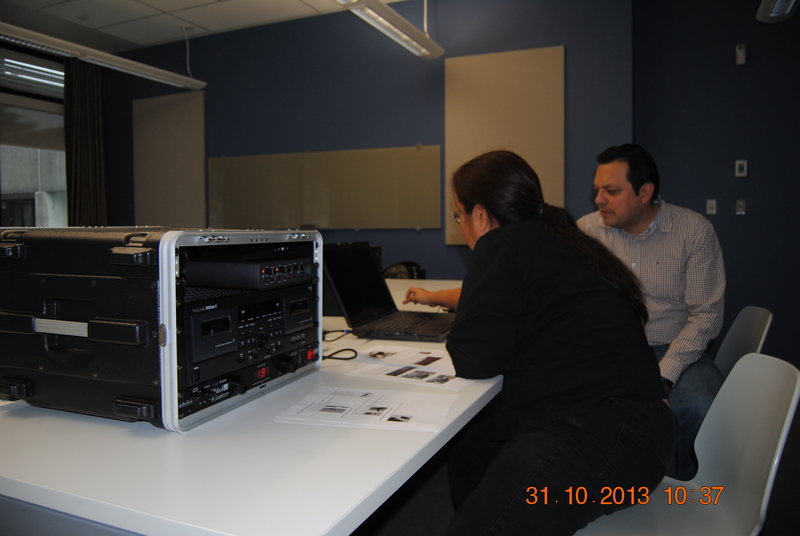 Aboriginal Audio Digitization and Preservation Program (AADPP). The AADPP has been revised with a new application form and guidelines. Previous and new applicants are encouraged to submit proposals. The deadline for applications has been extended to August 13, 2014. Additional information, including funding details, application guidelines, adjudication criteria, reporting requirements and more is available at indigitization.ca. The program is a collaboration between the Learning Centre, the First Nations Technology Council and the UBC Museum of Anthropology, among others. It is part of the Indigitization Program, which focuses on the conservation and preservation of Aboriginal community information resources. Congratulations to the latest successful applicants of the Aboriginal Audio Digitization and Preservation Program (AADPP)! Five projects have been awarded funding under the program, which provides matching funds for B.C. Aboriginal organizations to digitize audio cassette tapes for preservation and access. The AADPP is a pilot initiative led by UBC Library’s Irving K. Barber Learning Centre in partnership with the Museum of Anthropology. In 2013, the Learning Centre announced the first two successful AADPP projects, from the Tsawwassen First Nation and the Upper St’át’imc Language, Culture, and Education Society.